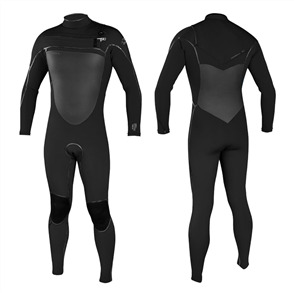 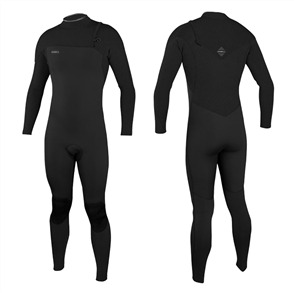 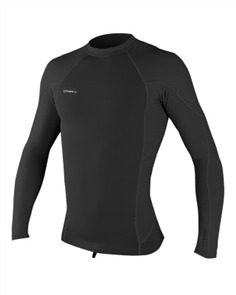 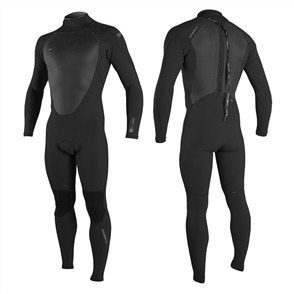 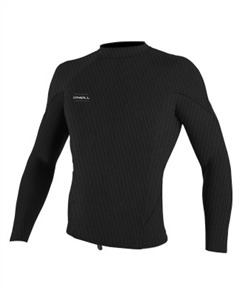 oneill hyperfreak 0.5mm neo-skins long sleeve crew, black $119.99 NZD Or 6 payments from $20.00 Or 4 payments from $30.00 Pre order now. 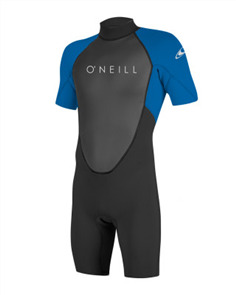 oneill hyperfreak comp short sleeve full 2mm steamer, black $399.99 NZD Or 6 payments from $66.67 Or 4 payments from $100.00 Pre order now. 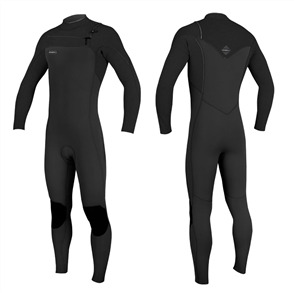 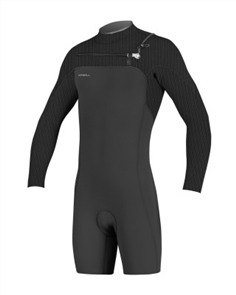 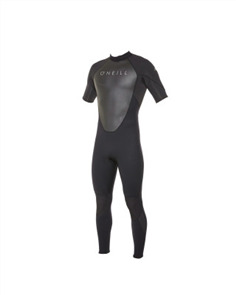 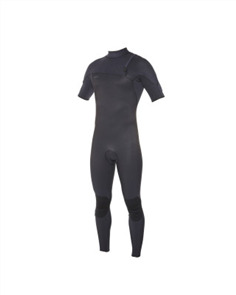 oneill hyperfreak fuze 2mm long sleeve spring suit, black $349.99 NZD Or 6 payments from $58.33 Or 4 payments from $87.50 Pre order now. 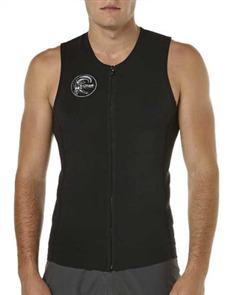 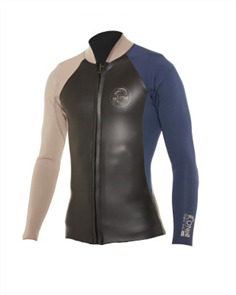 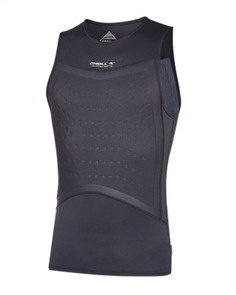 oneill hyperfreak rib cage vest, black $99.99 NZD Or 6 payments from $16.67 Or 4 payments from $25.00 Pre order now. 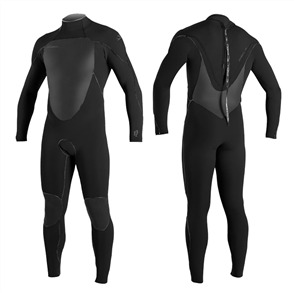 oneill mens hyperfreak fuze 3/2mm steamer, a00 black $429.99 NZD Or 6 payments from $71.67 Or 4 payments from $107.50 Pre order now. 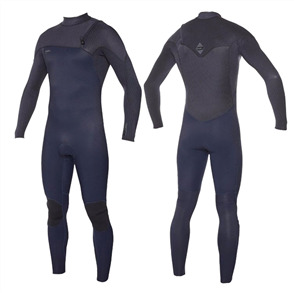 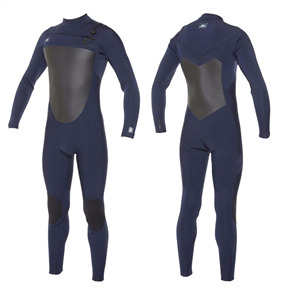 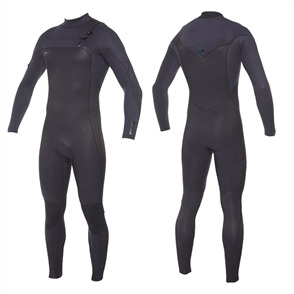 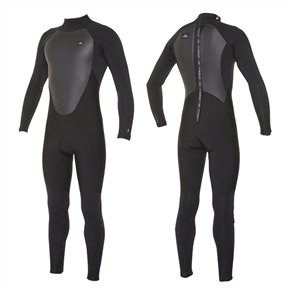 oneill mens hyperfreak zipless comp 3/2mm steamer, a00 black $429.99 NZD Or 6 payments from $71.67 Or 4 payments from $107.50 Pre order now. 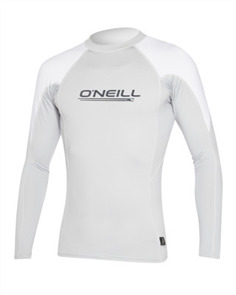 oneill o' zone long sleeve crew, cool gry wht $89.99 NZD Or 6 payments from $15.00 Or 4 payments from $22.50 Pre order now. 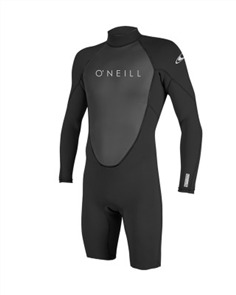 oneill o'riginal zip through jacket, black desert smoke $199.99 NZD Or 6 payments from $33.33 Or 4 payments from $50.00 Pre order now. 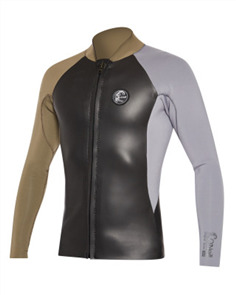 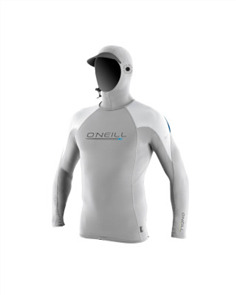 oneill premium skins o' zone long sleeve rashguard with hood, cool gry wht $99.99 NZD Or 6 payments from $16.67 Or 4 payments from $25.00 Pre order now. 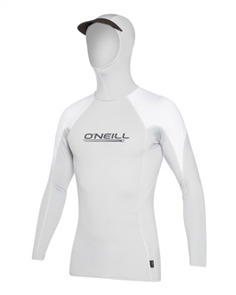 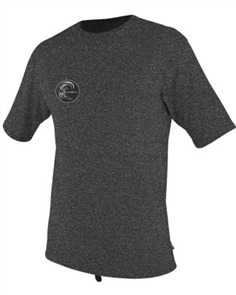 oneill reactor ii short sleeve full 2mm steamer, black $199.99 NZD Or 6 payments from $33.33 Or 4 payments from $50.00 Pre order now.